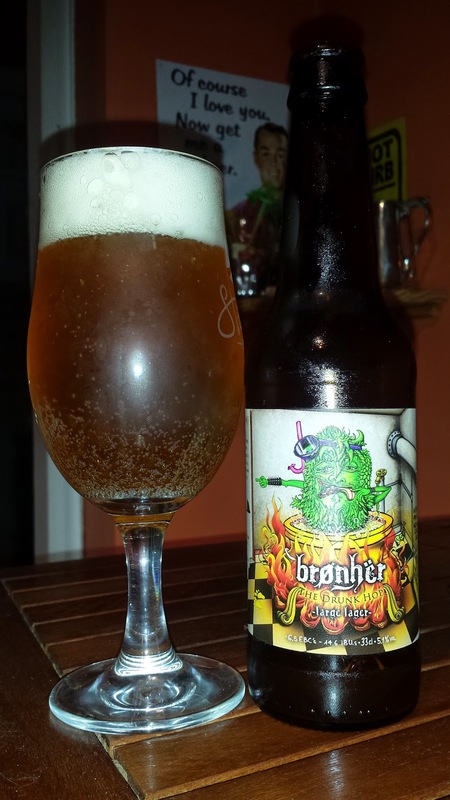 This large lager from Bronher(contract brew) is a 5.1% lager. I'm not sure why it's large other than the slightly higher than normal ABV for a pale lager. An aroma of pilsner malt and lemon, not a whole lot really. It tastes a little better with lots of bitterness and lemon and a fair bit of hop oil. There's a big malt body to back it up. A spicy and bitter finish. The only flaw is a slight metallic note that's a little unpleasant but otherwise, it's a good beer. 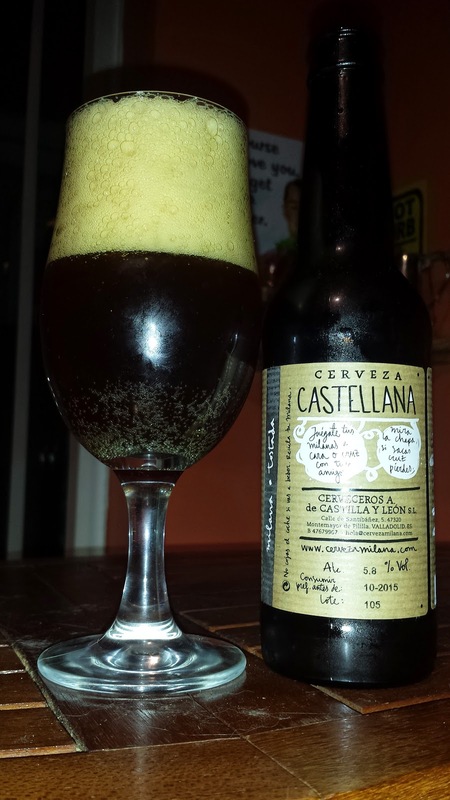 Castellana Tostada is a 5.8% ABV American amber. Aroma of brown malt, a little chocolate. No hops aroma that I could detect. The beer has a big malt body with a slight bitterness. Some caramel and lots of biscuit. It's actually a very tasty beer. From the same brewery is Bonita, an American pale ale. A larger 6.1% ABV on this one. 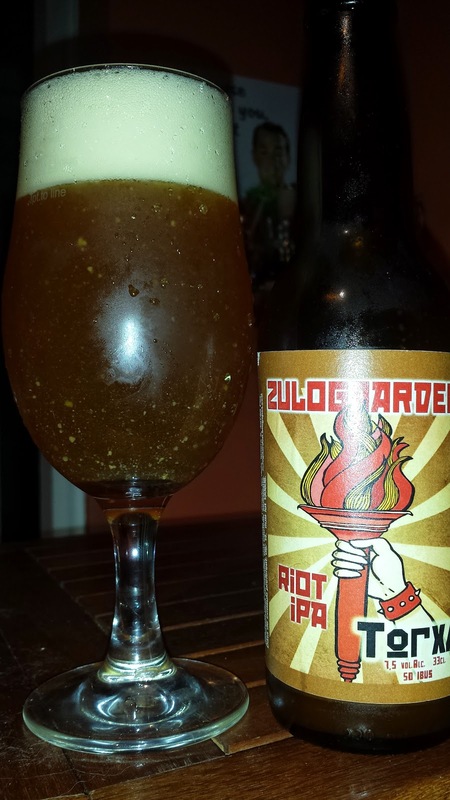 It's a little less impressive in that it lacks a little body and is just too fizzy but a decent attempt at an APA. Apologies to anyone waiting for part 2. I had meant to publish it before I went to Iceland and seem to have forgotten. 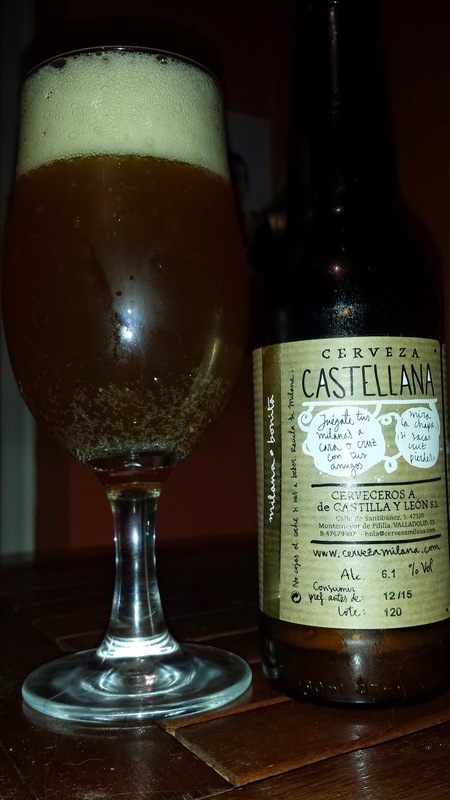 I think I have a few more Spanish beers to get through but my next article will be on some of the French beer I brought home. You can also look forward to an article on some of the beer I had in Iceland at some point.